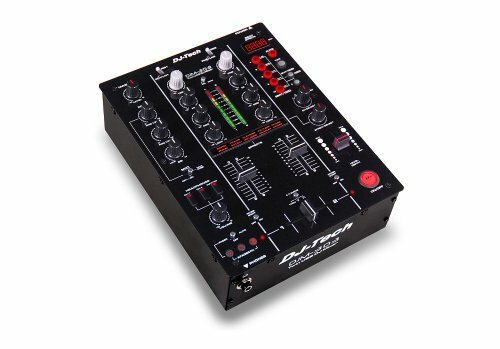 The DJM-303 is a two channel mixer with an integrated USB soundcard. 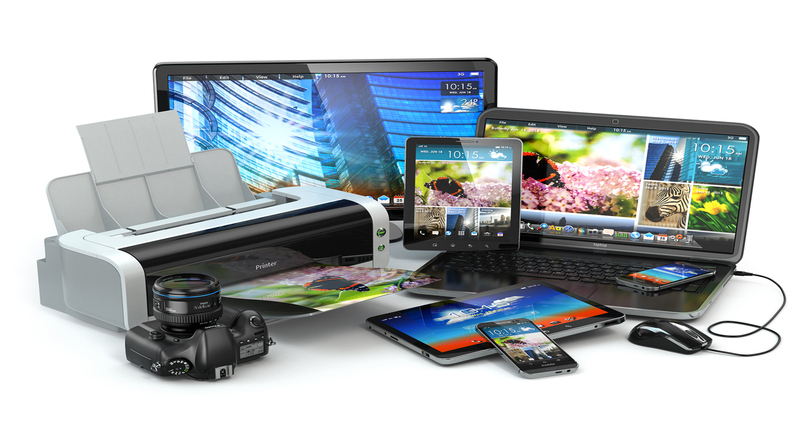 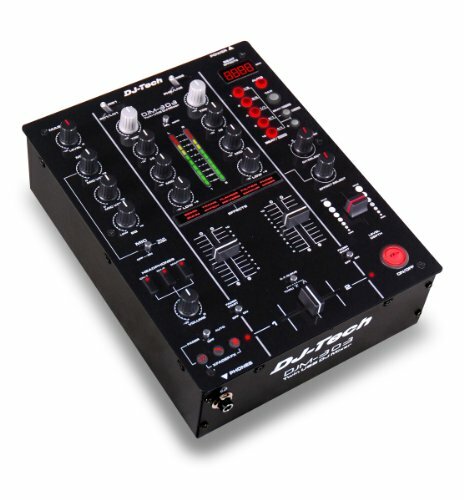 Each channel can accept up to 2 stereo RCA inputs or a USB connection directly from your computer. 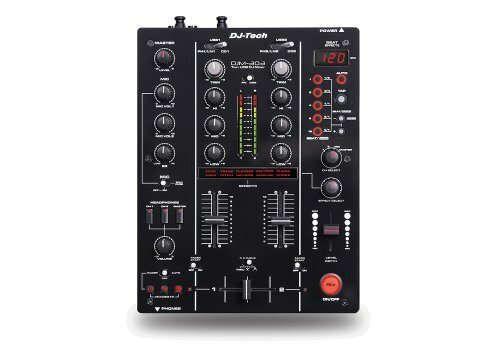 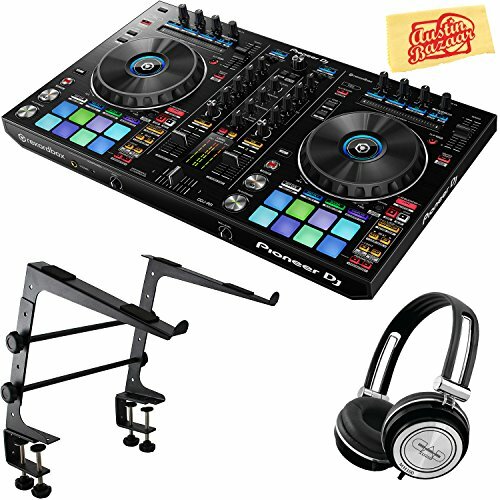 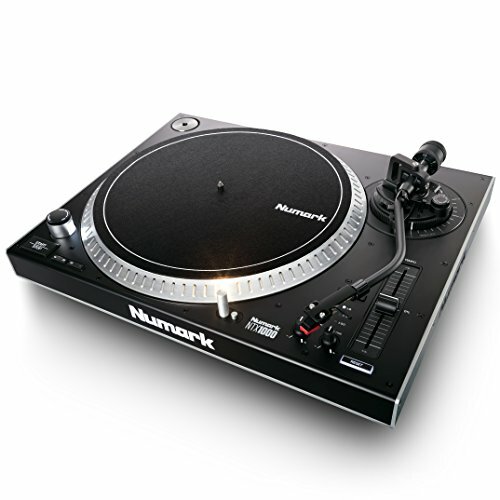 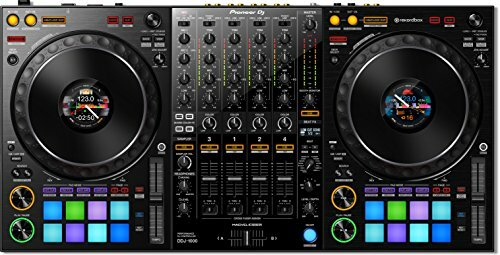 This means that you can either connect analog devices via the RCA inputs or you can use the mixer as a soundcard for your digital DJ software. 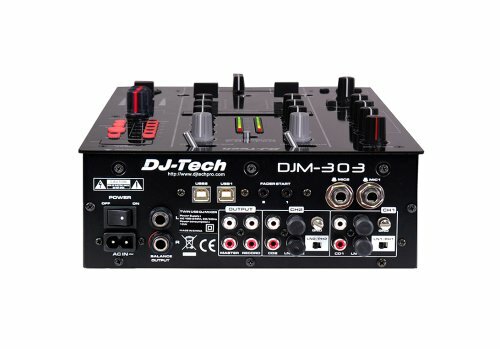 With the increasing integration of computers with traditional DJ hardware, the DJM-303 is ready for any type of digital setup. 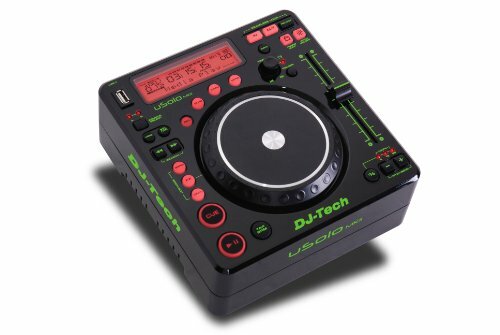 Switching between USB input, line inputs, or CD inputs is as easy as adjusting the clearly labeled switch on the top of the unit. 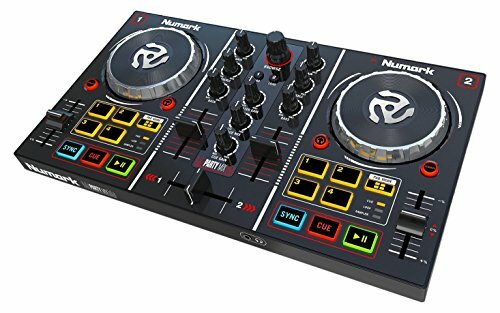 Take all those inputs, add in 9 BPM sync’d effects, 3 crossfader effects, and a loop-sampler and you have a mixer that is ready for any type of DJ.